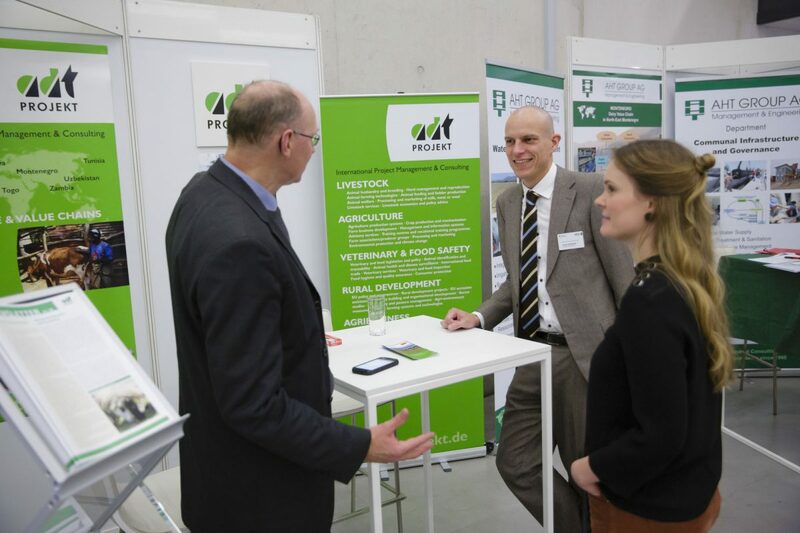 ADT Projekt was present as exhibitor at the Cooperation Market of Global Forum for Food and Agriculture (GFFA) on 18th and 19th January 2018 in Berlin. The GFFA focused this year on the subject Shaping the Future of Livestock – sustainably, responsibly, efficiently. Mr. Peter Bleser, Parliamentary State Secretary at the Federal Ministry of Food and Agriculture visited ADT’s stand and took the opportunity to inform himself about activities of ADT.